Don't freak out like this company's Shareholders, but it appears that the NSA actually has broken the internet. 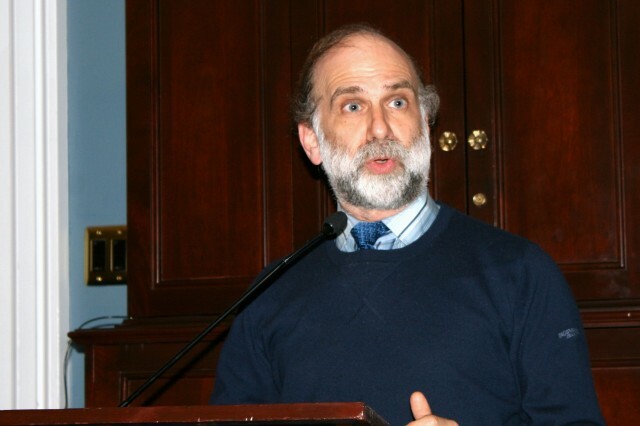 As a follow up to my post back in October, here's an Ars Technica article about cryptographer and Harvard University Berkman Center for Internet and Society Fellow Bruce Schneier's recent statements on Capital Hill. Schneier said that the vulnerabilities inserted into security products by the NSA through its BULLRUN program could easily be exploited by criminals and other nation-states as well once they are discovered.